Wat is dit voor site? Wij zoeken de goedkoopste boeken op internet. 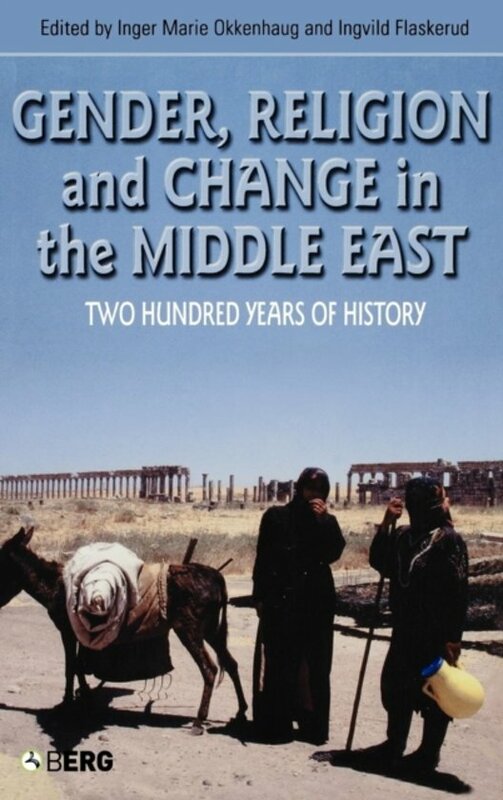 Gender, Religion and Change in the Middle Eastvonden we het goedkoopst op Bol.com voor €104.99. We hebben gezocht in nieuwe en tweedehands boeken. Rechtsonderaan de pagina kan je het boek direct bestellen	via Bol	.com. The complicated link between women and religion in the Middle East has been a source of debate for centuries, and has special resonance today. Whether religion reinforces female oppression or provides opportunities for women - or a combination of both - depends on time, place and circumstance. This book seeks to contextualize women's roles within their religious traditions rather than through the lens of a dominant culture. Gender, Religion and Change in the Middle East crosses boundaries and borders, and will appeal to a global audience.This book provides a comprehensive survey of women in Muslim, Jewish and Christian communities in the Middle East during the last two centuries. The authors consider women's defined roles within these religious communities, as well as exploring how women themselves develop and apply their own strategies within religious societies. The wide-ranging accounts draw on case studies from Iran, Turkey, Afghanistan, Israel, Jordan, Egypt, Palestine and Lebanon since 1800. Throughout, the authors challenge our understanding of patriarchy to offer a more nuanced account.Taking a balanced look at the issues of religion, gender and change in the Middle East, this unique interdisciplinary study gives new insight to the theme of women and religion in the Middle East.